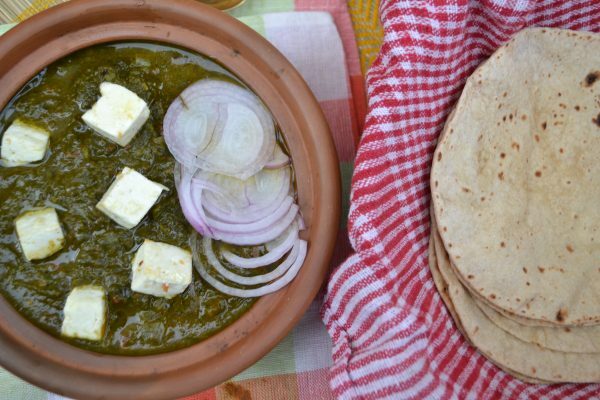 Palak Paneer Is like a quintessential dish for any North Indian Household. It holds a special reputation as a party dish in a regular household, and so do I remember It has been made when mom expected guests or when we had a celebration at home. 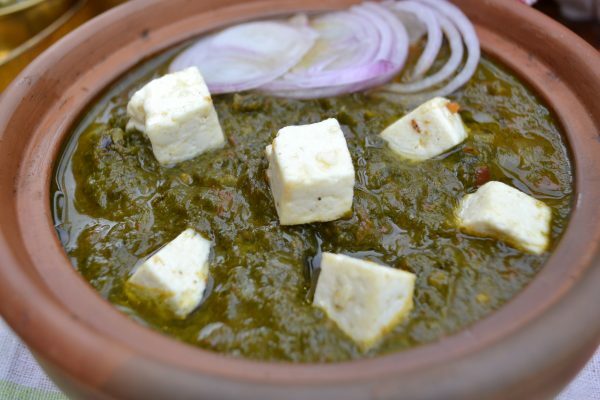 Palak Paneer is a dish which is made several ways and every chef has its own way to create this creamy curry. I have learned from mom how to retain the aroma and flavour which is unique to spinach. And over years with a change in food habits have started using onions and garlic for my version of the recipe. 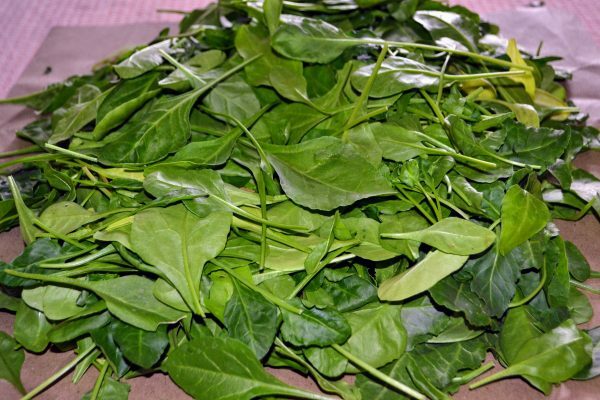 Mom always picked the tender green leaves of spinach and would carefully cook then just to release the flavours. 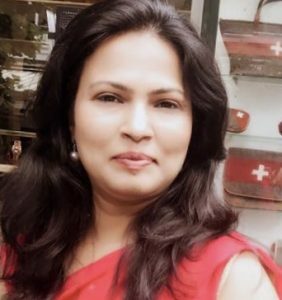 She would add malai (fat from skimming the milk at home) to create a balance of flavours, as she does not use garlic and onions, and instead use a fair amount of tomatoes. 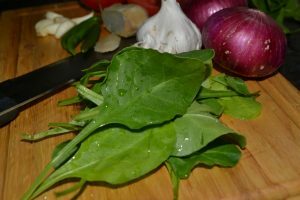 Also, the challenge in making this otherwise simple dish is to avoid bitterness from the spinach, which can actually be completely overcome by choosing tender spinach leaves. Palak Paneer In my house is one of the few vegetarian dishes liked by kids and made as a routine through winters as we get a good supply of Spinach from the Kitchen Garden. Palak Paneer is one thing which is proudly served at Indian Restaurants across Globe. while we were traveling across Spain this year, we tasted one of the closest version of homemade one, in Sintra, at a restaurant owned by a Punjabi. I still remember how we polished off the whole dish and still were craving for it for the rest of the trip. Siya my daughter will always be reminded of those flavours any time she reads through this post or we make Palak Paneer at home next time. This is a Creamy Spinach Gravy, made with Onion And Tomato and spices like Garam masala, topped with Cottage Cheese cubes, popularly made in North Indian Households and served with Chapati, Or Jeera rice. Wash Spinach, and chop Fine. In a heavy bottom pan heat 2 tsp oil and add ginger garlic and green chilies. and allow them to roast. Add chopped spinach leaves and saute the leaves just to wilt them a bit. Switch off the Stove as soon as it starts releasing water. Heat 2 Tsp Oil in the same pan. 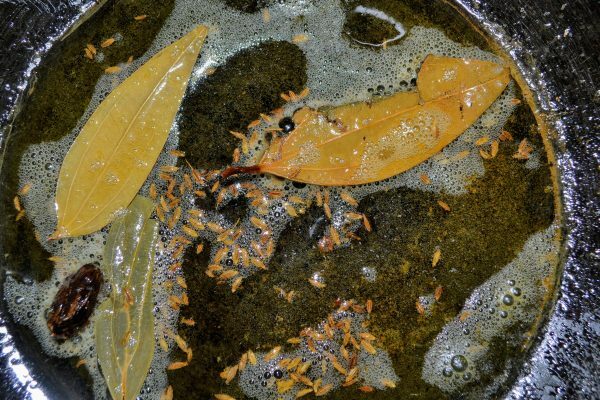 Add Cumin, Bay Leaf, Cardamom and cloves, and roast them allow to release aroma. 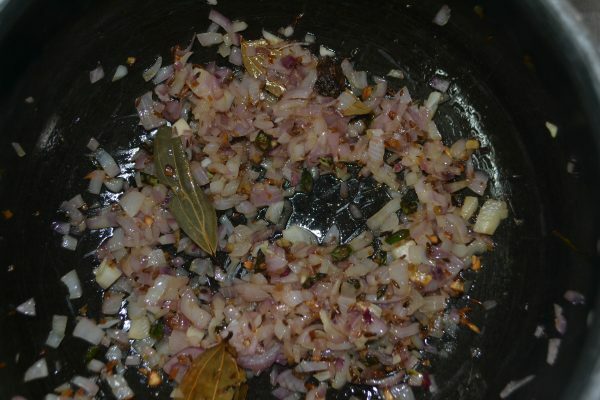 Add Finely Chopped Onions, and allow to cook till soft and just started to brown. Now Add The Chopped Toamtoes, Tumeric Powder, Coriander Powder, Red Chili Powder. Allow to cook till the oil separates and the tomatoes are Mushy. Add a little water( 1-2 Tbsp at a time) and cook if required. Now add Cubed cottage cheese and sprinkle Garam masala. Top with Clarified butter or ghee or cream. I use Tender Spinach Leaves which require minimum Cooking. 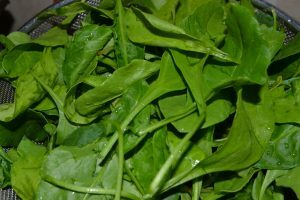 If the leaves are mature, blanching of whole leaves is suggested. Cook thereafter as Instructed. If the tomatoes are not finely chopped, One must Puree the onion tomato gravy once cooked to get the desired consistency. I like to finely chop onions and tomatoes and get a little chunky mushy gravy. One can Also use Tomato puree/paste. Do not Add water while blending the spinach. Use Milk/ Cream to adjust the consistency. Always Add Salt towards the end to get the best colour of spinach gravy.